Sheepskin Clog Slipper. Our comfy clog style slipper allows your foot to slide in and out with ease. 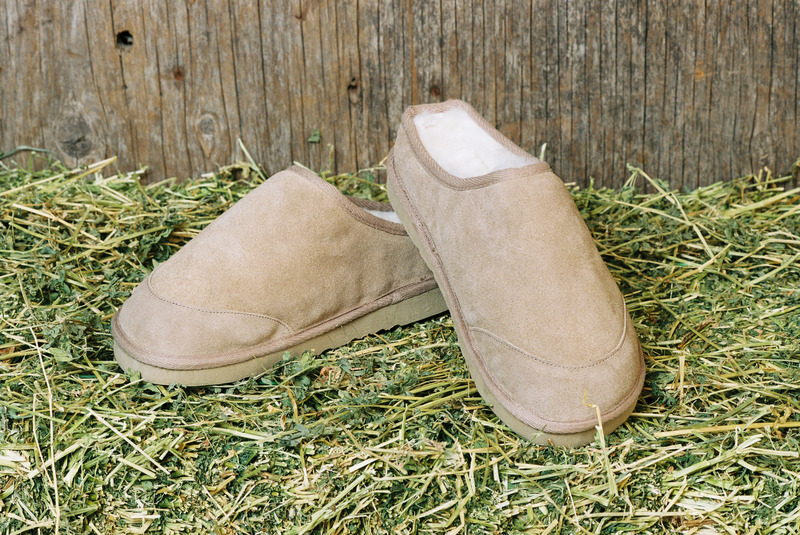 Suede outer finish and a durable composite foam sole make these a great indoor and outdoor slipper.